Is your agency ready to take its services to the next level? 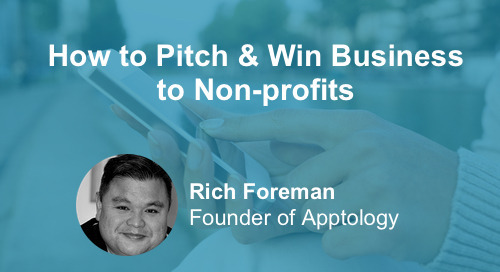 Are you in the market for new options that will excite existing and new clients? 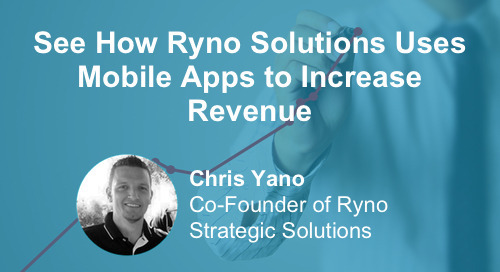 Every business can expand sales and increase revenue by adding dynamic new services. Apps are the mobile marketing medium of the future, so there is no better time than now to complete your service package by implementing a mobile app option. 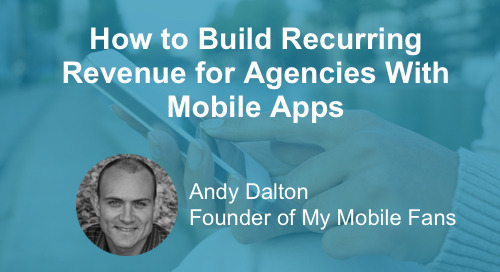 For more information on expanding your agency with mobile apps, check out our webinar: How to Build Recurring Revenue for Agencies with Mobile Apps.